Interested in Advocating for the Common Good? Check out some of these resources and links. Also, follow us on Twitter. 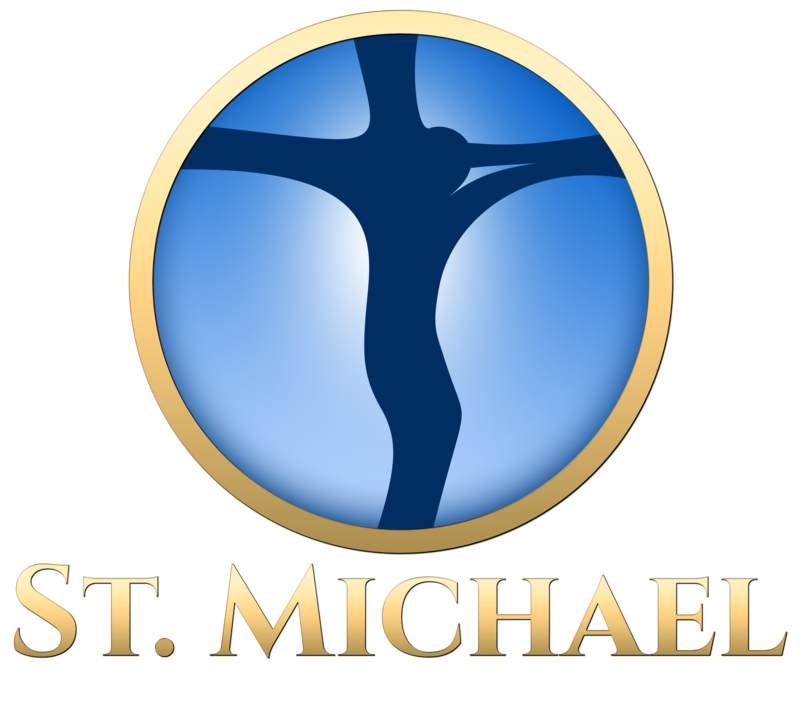 Michigan Catholic Conference: The official voice of the Catholic Church and Michigan Bishops on public policy. U.S. Conference of Catholic Bishops: The bishops address and respond to a variety of issues and concerns that affect the life of the Church both within the church community and within contemporary society. Georgetown Initiative on Catholic Social Thought and Public Life: An effort to promote dialogue on Catholic Social Thought and national and global issues, build bridges across political, religious, and ideological lines, and encourage a new generation of Catholic lay leaders to see their faith as assets in pursuing the common good. Catholic Climate Covenant: Can help answer the call to care for creation and the poor through the sharing of Church teaching, our resources, and our programs.